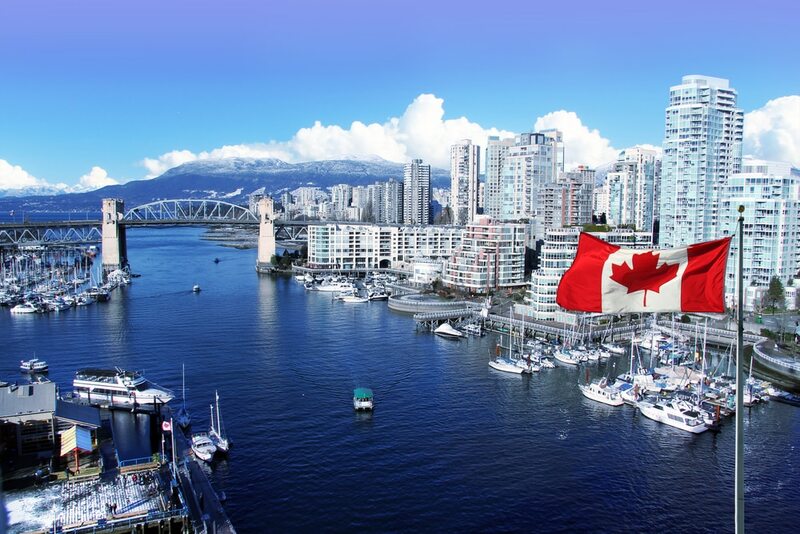 I just got back from Vancouver Canada where our team attended the Clinical TMS Society meeting. I went with Dr. Hayden and Dr. Caires because this is the one big annual international meeting with over 500 treatment providers for TMS therapy. There were physicians and treaters from several countries in attendance. One of the presentations focused on what kind of experience the patient has while the magnet is providing stimulation – tapping on the front part of their head. For the last several years our team has been very conscious of providing the right kind of environment for patients who are receiving TMS therapy. There has been evidence that their thinking and mindset during treatment can make a difference in their response. Dr Hayden has set up awe inspiring videos, comedies, music, or educational videos all with the purpose of providing positive, encouraging backdrop for brain waves being stimulated for 20 to 40 minutes while in the chair. Some patients have told me that just talking through some of their problems and concerns has made the most difference. They seem to really look forward to connecting with the staff every day during treatment. Michelle Cockran M.D. from Nashville TN has developed a specific plan for using a trained therapist three times a week while patients are receiving TMS therapy. She presented her information at the conference and suggested her rates of remission from depression are as high as 78%. That’s pretty amazing since the original study showed about 33% remission rate. But this confirms what I have always thought, that the environment that the treatment is delivered in makes a big impact on how patients will improve and respond. Major depression and bipolar depression are serious illnesses that sometimes do not respond to medication and talk therapy. These patients may be considered treatment resistant and become very discouraged. TMS therapy is offering hope for many patients who have given up. Our practice and team are dedicated to finding the best possible approach to enhance and improve the response to magnetic stimulation. We are constantly making small adjustments as we learn from other psychiatrists and TMS providers what is working best to help patients. It’s a long way to fly to Canada, but learning even a few tips and facts to improve our patient’s success – it’s all worth it!